A paraphrase from a 1965 essay by Justice Millard Caldwell often attributed to Marcus Tullius Cicero. The paraphrase appears to be from the Second Catiline Oration but drastically changes the rhetoric. This video pretty much says it all. Traitors, aka Collaborators. Is it any wonder that you usually find some of the sorriest people on Earth comprising their ranks? I mean, in the simplest terms possible, they are at the very least dishonest. Worse than that, they are invisible. If they have an Achilles Heel then it is that of identification and exposure. Justice need not be totally denied, merely delayed. True law is right reason in agreement with nature; it is of universal application, unchanging and everlasting; it summons to duty by its commands, and averts from wrong-doing by its prohibitions. When their plans are finally realized and the world is turned on its head, people will be looking for those responsible. It won’t be in any sort of structured way either, for all of societies major institutions will have lost the public’s faith long ago. 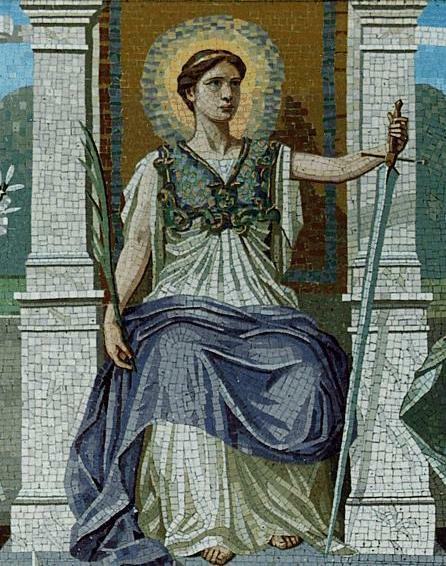 Chaos will be the order of the day, the rule of law will be that of the natural rather than the contrived. When people’s faith and trust have been violated there will be only the visceral and immediate expedience of survival, fear and vengeance. That’s what we’re being driven to and the Traitors, the Collaborators are to blame. Without them, this synthetic Hell would not have been possible. 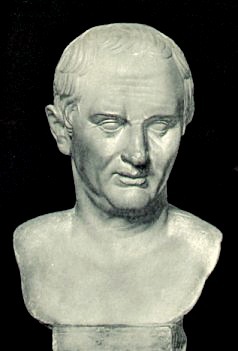 The following two quotes are sometimes wrongly attributed to Cicero. 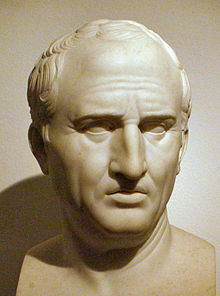 In fact, they come from a novel about Cicero by Taylor Caldwell, and are not found in any of Cicero’s actual writings. A paraphrase from a 1965 essay by Justice Millard Caldwell. The paraphrase appears to be from the Second Catiline Oration but drastically changes the rhetoric. Charles Dickens, Mrs. Blimlier in Dombey and Son (1848), Ch. XI, p. 105.